The Pre-Council meetings were held on 16 June. 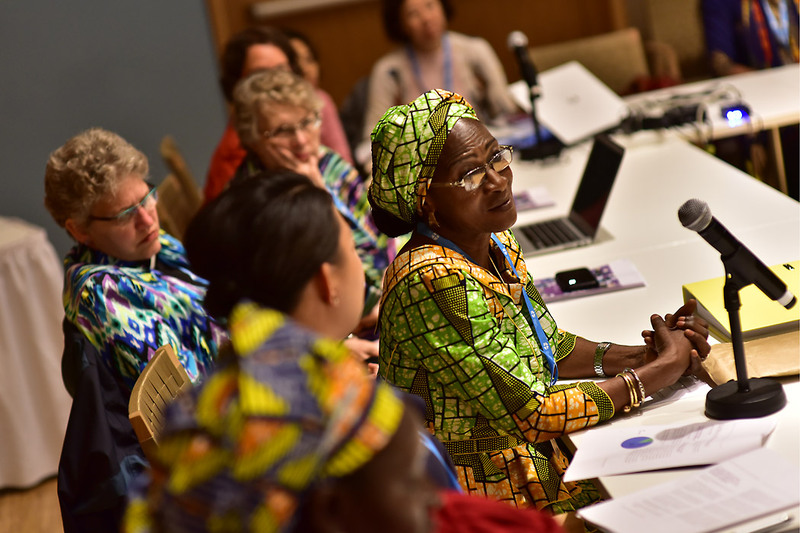 (LWI) - Women and youth members of the LWF Council had their Pre-Council meetings on the morning of 16 June. 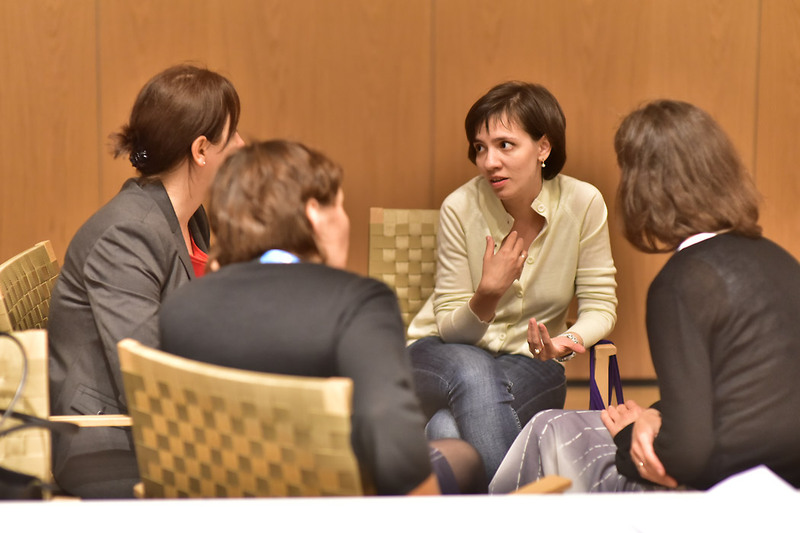 Among the issues discussed at the meetings were the preparation of future Council members for their role in governance, the role of youth in church leadership and the participation of women in the ordained ministry as a theological matter – on the basis of scripture, confessions and in the spirit of ongoing reformation. 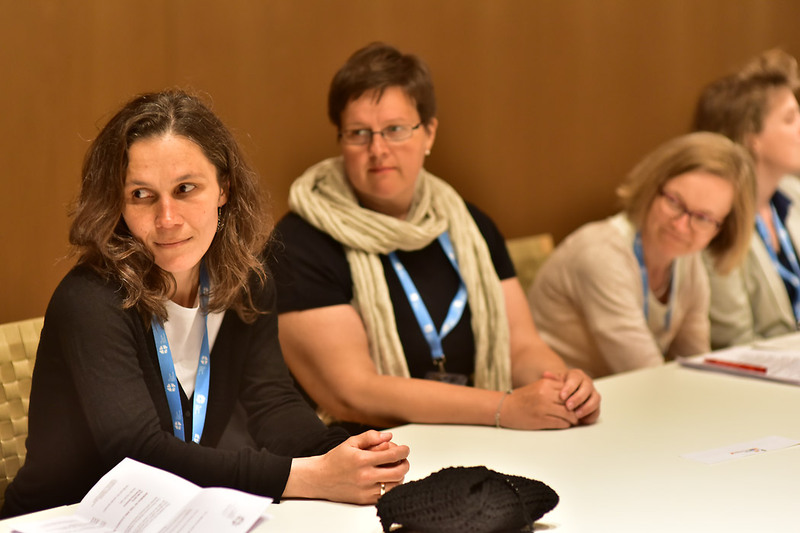 Women at the meeting expressed their sadness over a recent decision of the Synod of the Evangelical Lutheran Church of Latvia (ELCL) to exclude women from participation in the ordained ministry in the ELCL. The women and youth underlined the important contribution of youth and women at the upcoming LWF Assembly in Windhoek, Namibia in May 2017, in particular with regards to climate and gender justice. 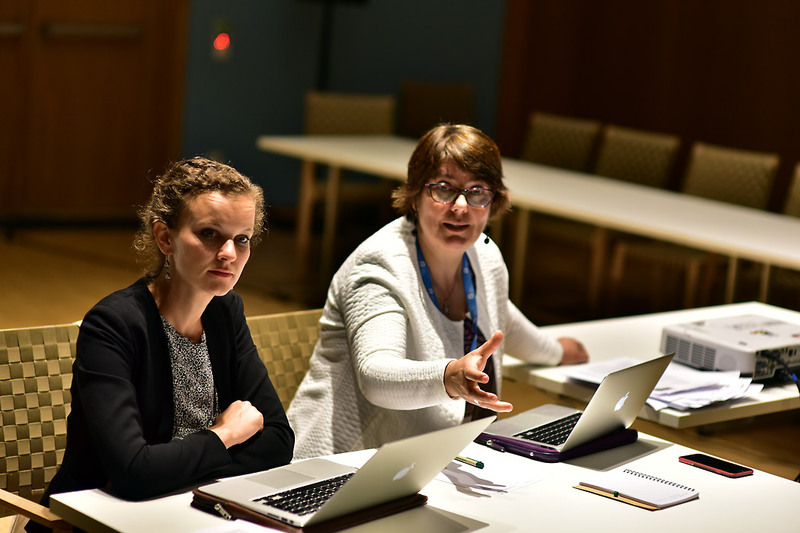 Advisor Kadri Pöder of the Estonian Evangelical Lutheran Church, left, and Council member Dr Minna Hietamäki of the Evangelical Lutheran Church of Finland follow discussions at the youth and women's pre-Council meetings. Participants disucssed the future role of women and youth in LWF leadership. Photo: LWF/Marie Renaux. LWF staff for youth and for women, Caroline Bader and Elaine Neuenfeldt have worked alongside the current cohort of Council members and advisors for youth and women. Photo: LWF/Marie Renaux. Council member Titi Malik represents the Lutheran Church of Christ in Nigeria. Photo: LWF/Marie Renaux. Council member Rev. 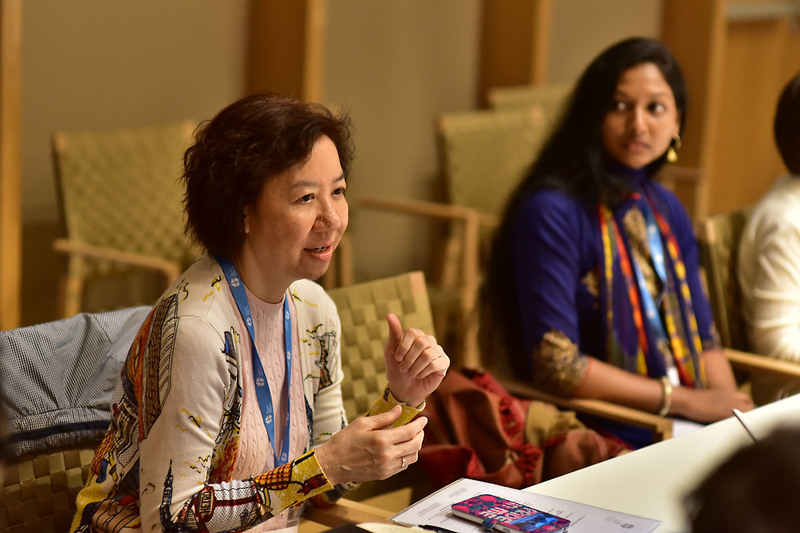 Jenny Chan of the Evangelical Lutheran Church of Hong Kong at the discussion, which included the subject of women’s ordination. Photo: LWF/Marie Renaux. Johan Ehrning, of the Church of Sweden, speaks in his capacity as an advisor to the Council. The role of young people in future Councils is important to LWF youth representatives. Photo: LWF/Marie Renaux. Council advisor Anastasiya Piddubska, from Ukraine, expresses her views. She represents the Federation of Evangelical Lutheran Churches in Russia and Other States. Photo: LWF/Marie Renaux. 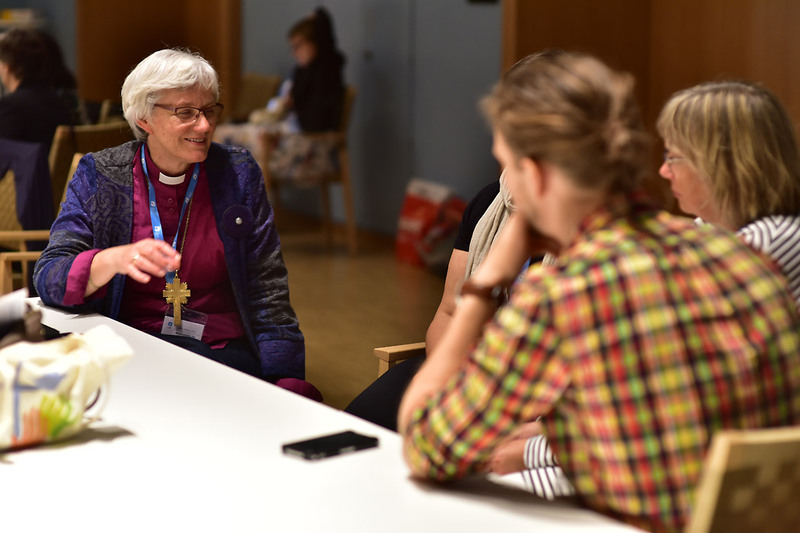 Archbishop Dr Antje Jackelén, a member of the LWF Council, offers her views. Dr Jackelén is from the Church of Sweden. Photo: LWF/Marie Renaux. 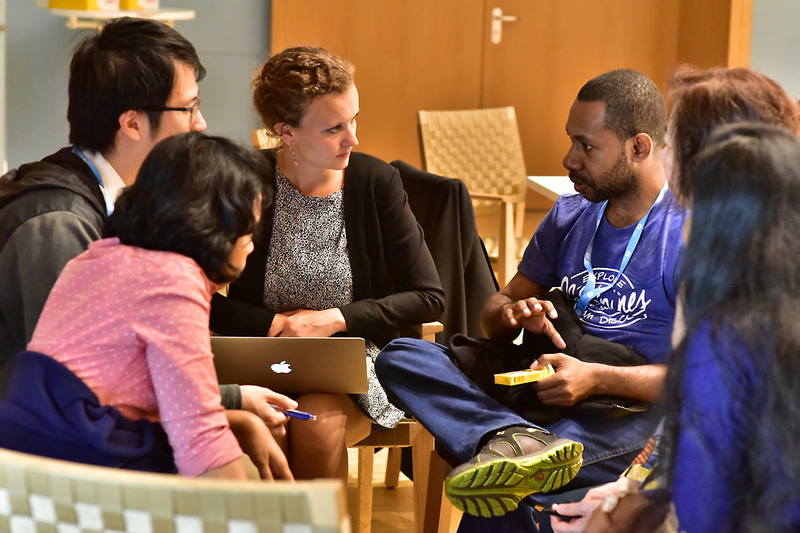 LWF youth secretary Caroline Bader, and Council member Warime Guti, from the Evangelical Lutheran Church of Papua New Guinea, take part in a discussion. 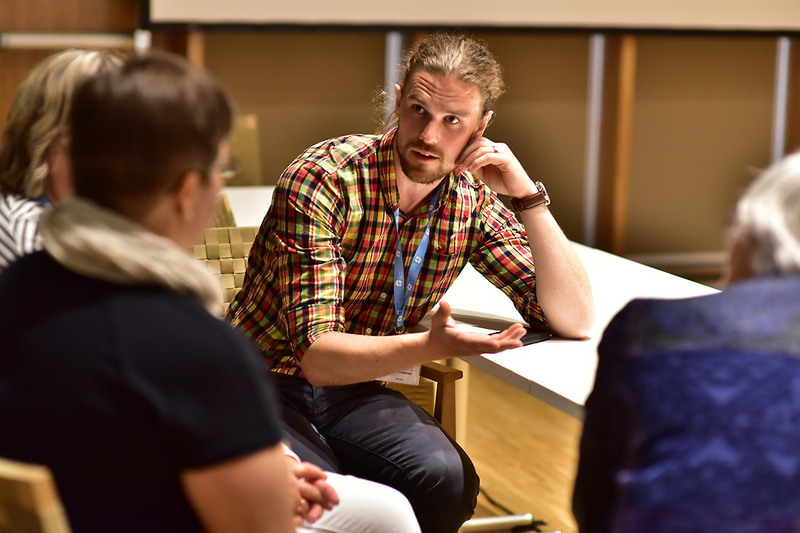 Bader has seen youth delegates grow in confidence and leadership talent. Photo: LWF/Marie Renaux.